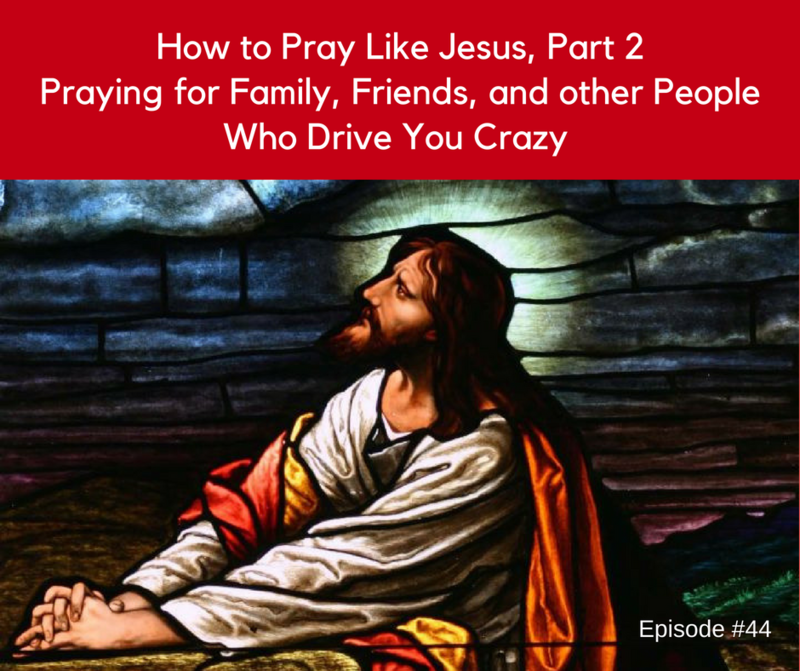 Welcome to the second part of this three part series on “How to Pray Like Jesus.” If you missed the first episode which focused on praying about your purpose you can find a link in related resources below. Are you praying for the people around? Do you see them as gifts from God? How about the people who drive you crazy? Are you praying for your crazy-makers? Jesus prayed even for those who persecuted and crucified him. Listen and learn today about how you to can and should be praying for the people God has placed in your life. How to Pray Like Jesus, Part 1 from John 17: Learn how to pray about your purpose like Jesus. 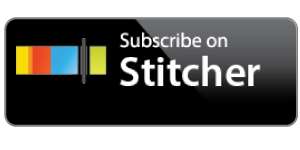 If you don’t know your life purpose listen to part 1 in this series and check out the related resources. 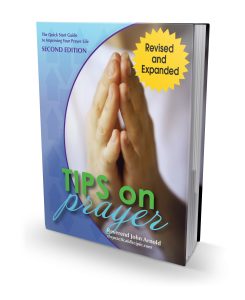 Get step-by-step prayer instruction and take prayer to the next level. You get raw instruction with no fluff to help you quickly improve your prayer . These are the best of the best prayer practices I have discovered after years of research and practice. And the cost is only $9. You can spend years of your life trying to learn to pray better or you can spend $9 and less than an hour of your time reading this book to start praying better today and harnessing the joy and power of prayer. Click the button below to instantly purchase your copy.